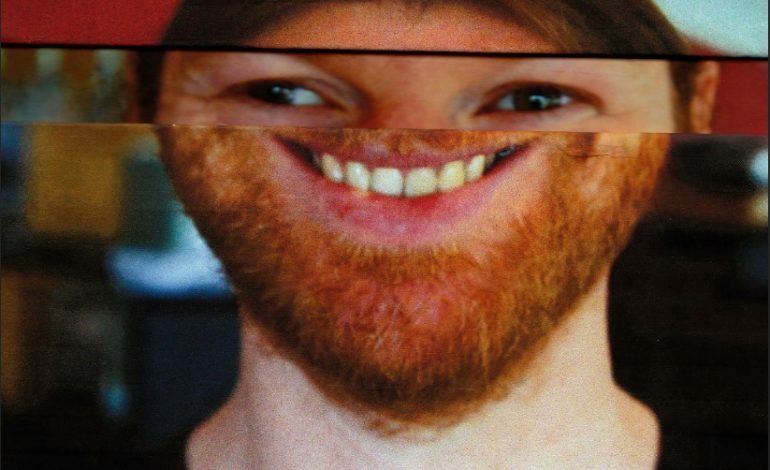 It’s pretty well established among the music community that Aphex Twin is great, if not a genius. Another thing that is fairly well established is that he never does anything conventional. Last month on June 3 (the same day he performed at the Field Festival in London), a cryptic countdown was launched on his website. At that same festival, he sold a mysterious record, along with live-streaming his set, which was a first for him. Clearly, Aphex Twin was making moves. Now, Aphex Twin sent out a mysterious tweet saying “Open. Come in…” What it led to was a brand new store and streaming platform on his website. The new website features a slew of new material and expanded albums. Syro and Drukqs both got expanded editions, and there are several new tracks (cleverly entitled “New”). Everything is available for purchase and for streaming on the website for the first time, a rep of Aphex Twin confirmed. Tags include items that appear to be unrleased, like a song called “consta-lume” from …I Care Because You Do, and some that have previously surfaced. Music by mysterious artist the Tuss (who some believe is Richard D. James) makes an appearance as well. Though this isn’t the first time Aphex Twin has released new music, it is a pleasant surprise for fans. He’ll also be at this year’s Flow Festival. Check out the site here and brace your wallets.